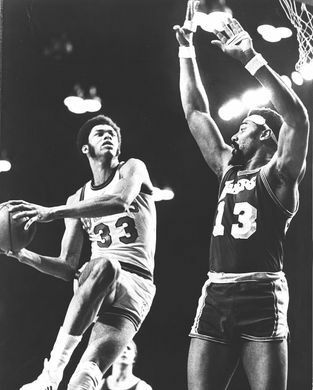 SLAM Presents: The Top 100 College Players of All Time Is Out Now! Michigan State’s Magic Johnson or Indiana State’s Larry Bird? Texas’ Kevin Durant or Davidson’s Stephen Curry? And where does Duke freshman sensation Zion Williamson rank among the greats? 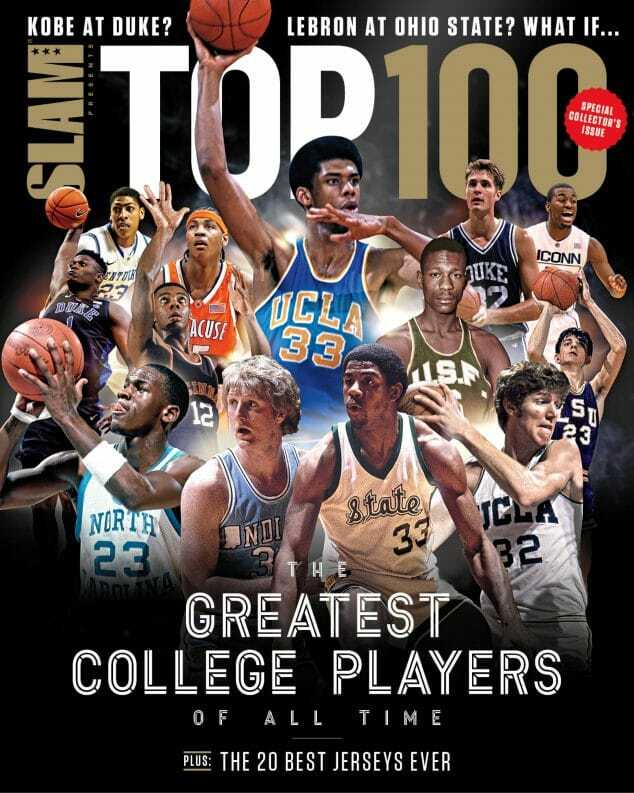 We tackled all of these questions and more in our latest special issue: SLAM presents the Top 100 College Basketball Players of All Time.